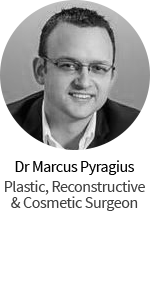 Michael Woodfield is a New Zealand trained and qualified Plastic, Reconstructive and Cosmetic Surgeon with specialised training in hand and microvascular surgery, paediatric plastic surgery and cosmetic surgery. 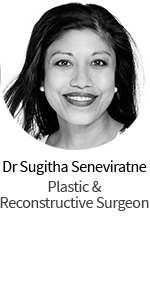 Stanley Loo is a fully trained and qualified Plastic Reconstructive and Cosmetic Surgeon who has extensive experience in a wide variety in plastic surgical procedures. He is committed in providing care to the highest standard.